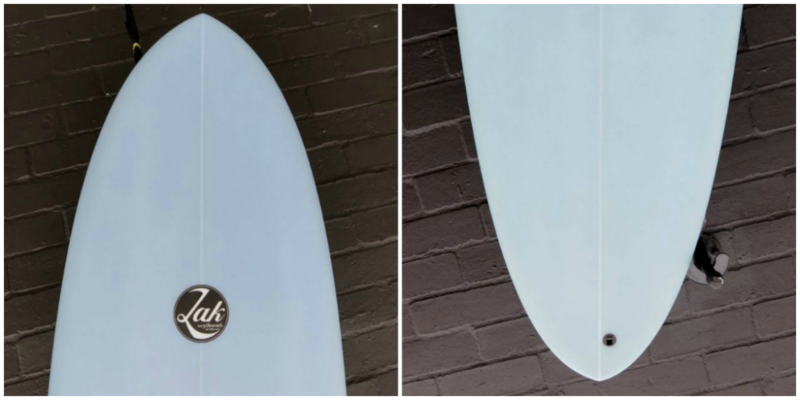 The Zak Mangler is an all new Performance Egg shape that we have added to our lineup of boards ( SHOP NOW ). Specifically designed to fit perfectly between a longboard & a shortboard. There is just the right amount of foam and length to give you fantastic glide and trim, but not so much that you have to battle for authority over the board. 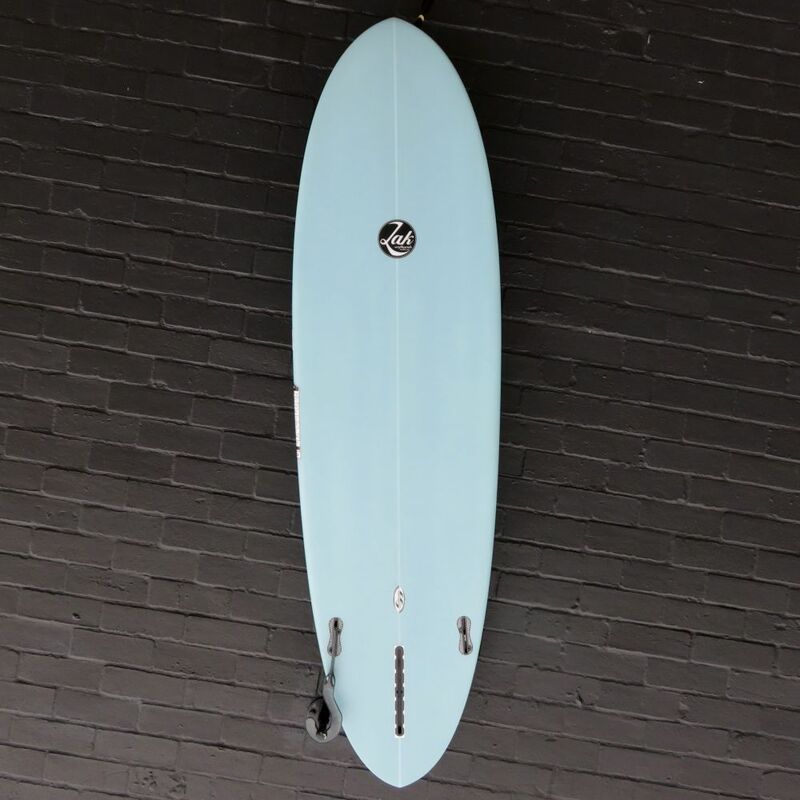 The Mangler is great as a sporty alternative to a longboard, something to pull out when you want to carve it up or for bigger better waves (when all that rail length in 9’+ boards becomes more of a hindrance than help). 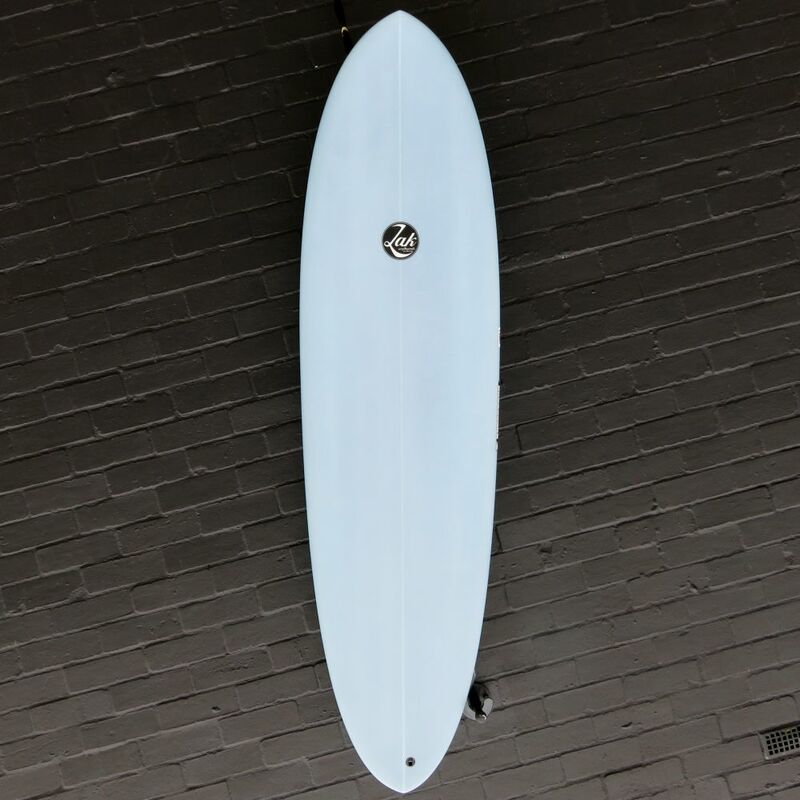 The Mangler is also a great board in smaller stuff – as a bigger, floatiers alternative to a shortboard for smaller, mushier waves. These beauties have been shaped for our racks by local shaping legend Doug Rogers and feature beautifully smooth, flowing outline curve and matching moderate rocker. 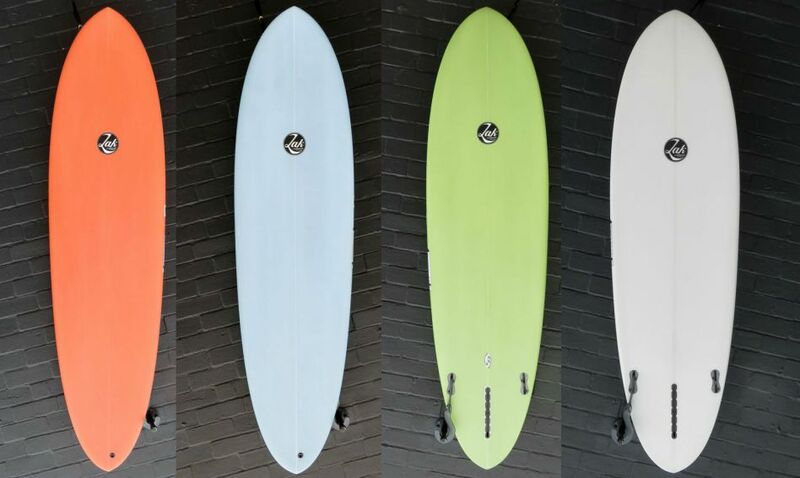 These boards have enough tail area to make them relatively loose & fast in smaller conditions. The tail is pulled in enough to be able to handle higher speeds, more powerful waves and sit comfortably in curvy parts of the wave face. 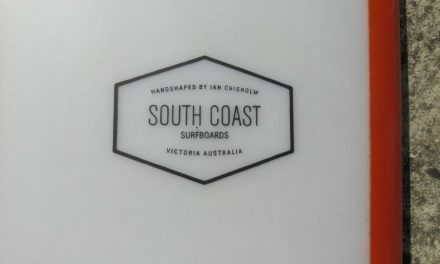 This shape really has a great wave range and easily has you covered for the majority of conditions. The bottom has a very subtle rolled bottom for ultra smooth transitions from rail to rail. It has a nicely tucked rail and generous amount of edge in the tail for clean release through turns. For those of you that usually ride longboards – grab one of these for travel to the tropics & for hollower, more powerful waves at home. 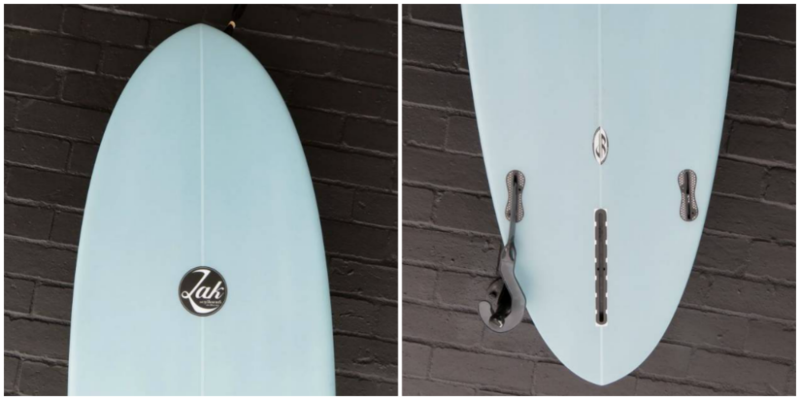 Those that usually ride shortboards, you will love the paddle power, glide & trim these boards have. This model will be heaps of fun for you to ride in lackluster conditions.